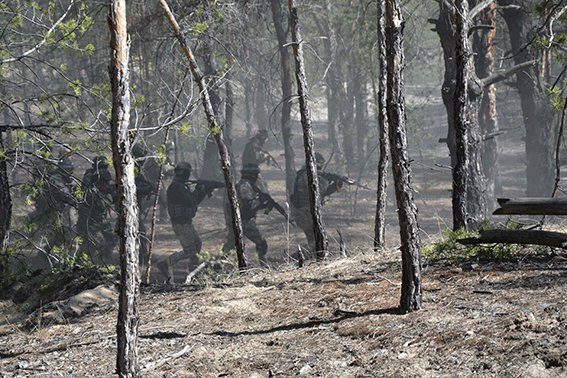 During the week experienced instructors from mobile center “Patriot” are training Ukrainian fighters of Lugansk Region special forces police units. 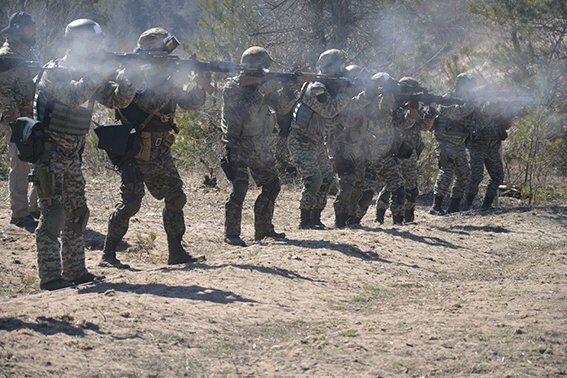 Personnel is trained by highly ranked military from Georgia and Israel. 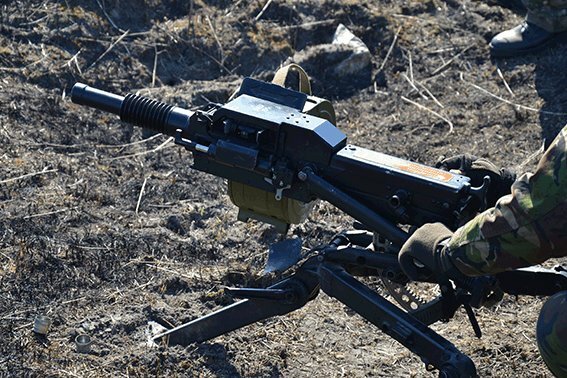 The fighters improve their snipers skills, tactics of warfare under modern conditions on the ground and in the city. Most of the instructors are Generals who were taking part in all military conflicts in their countries. 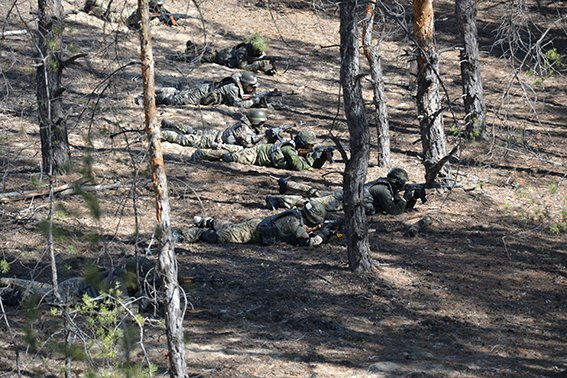 During the training the develop skills of sniper fire, use RPG, grenade launchers and other types of weapon. 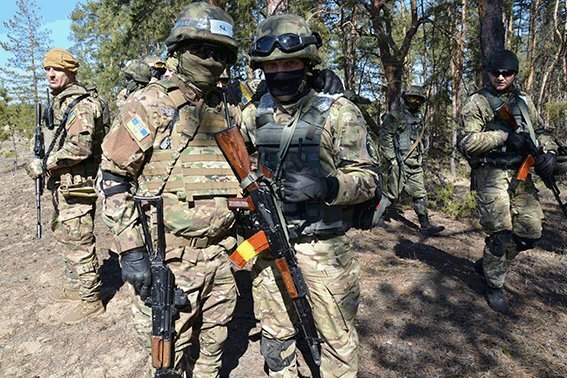 Most of the policemen who take part in the training are from Lugansk. They are highly motivated. Their biggest desire is to survive and come back home. 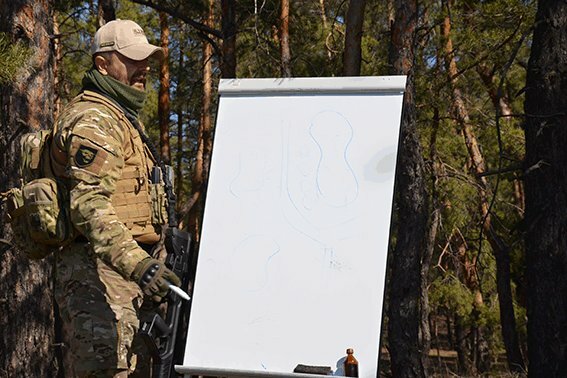 The head of “Patriot” center Konstantin Parshin said that for the last few months of work of the center they trained hundreds of Ukrainian soldiers.